Are you ready for your football season? Jump on and ride this custom Mechanical Football! 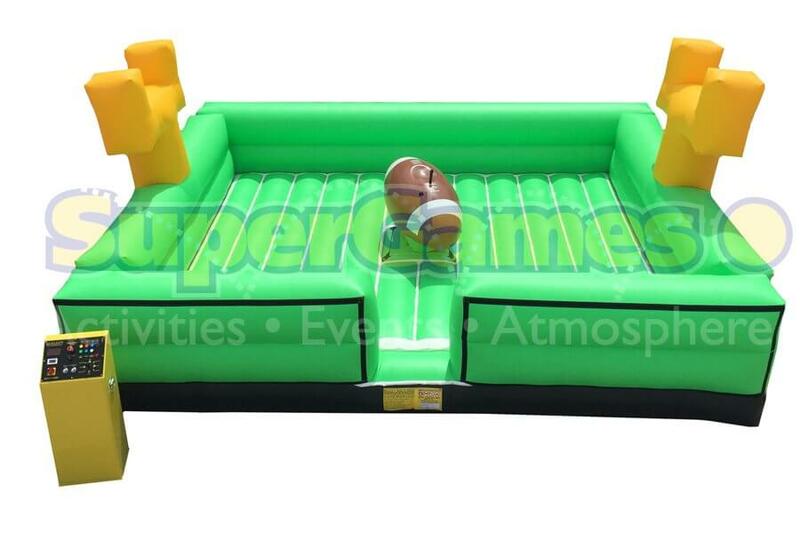 The Mechanical Football is a must for your game day celebrations, or even tailgating!